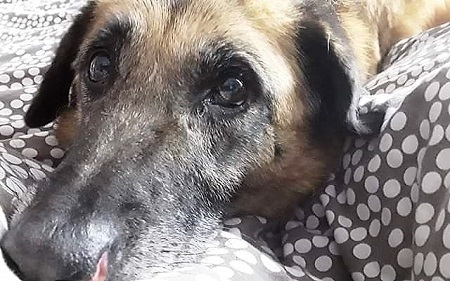 Please meet gorgeous Fergie, a very sociable, medium-sized lady who is in a foster home in Plymouth via Pawprints to Freedom while she is hoping someone will fall in love with her and take her to a loving, forever home. 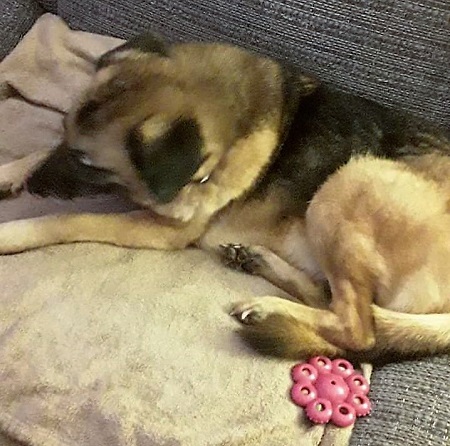 Fergie is approximately 10 years old and she is very friendly and sociable with everyone she has met so far in foster care. She doesn’t bark at people and is very gentle with those who give treats to her and give her love and affection. Fergie does love a cuddle and to snuggle up on the sofa. She hasn’t met anyone under the age of 8 years old, so a home with older children is suggested. 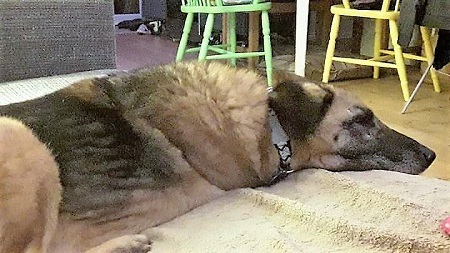 Fergie lives in an only dog household but has been alright with other dogs, even dominant/aggressive ones, out on walks. She tends to freeze rather than bolt, so she just needs someone to work on her confidence. She is very good and gentle on the lead with no pulling. She is still a bit nervous outside so will need someone with time and patience to help her get used to the scary outside world. 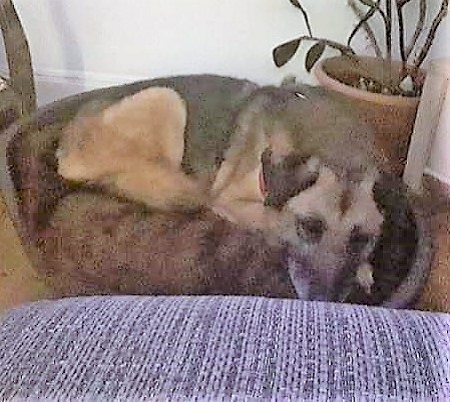 Fergie currently lives with two cats but does seem to want to chase them, so a cat-free home may be best for this lovely old lady. Fergie feeds very well and has enjoyed some grooming time too. She has been spayed and has no known medical conditions. Please mention you saw Fergie on the Oldies Club website.